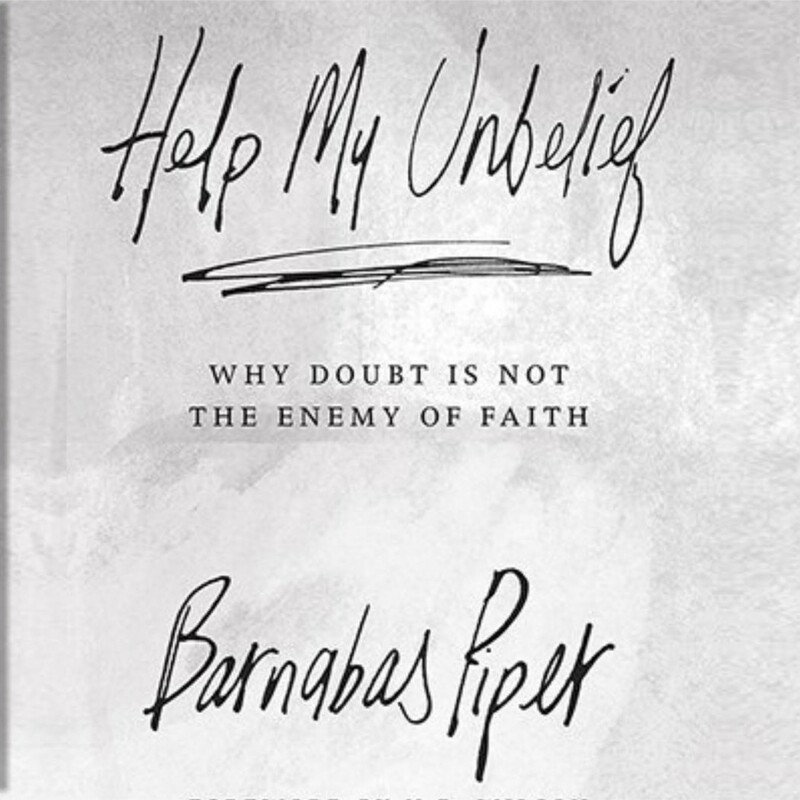 Help My Unbelief By Barnabas Piper Audiobook Download - Christian audiobooks. Try us free. God is infinite, beyond our understanding—yet He chooses to reveal Himself in ways that spark questions rather than settling them all. Instead of making Himself smaller, God invites us into a larger faith. One that has room for questions, victories, failures, and mystery. Because belief in an infinite God by finite humans is an act of exploration ... a process of learning—and then embracing—what we can’t learn but can trust. Discover the God who not only desires our belief but actually welcomes our curiosity.